WestJet has dropped the price of their October 2016 flights from St. John's, Newfoundland to London, UK down to $489 CAD roundtrip including taxes. This is 37% below the typical best roundtrip price between Newfoundland and London. Dates over Thanksgiving are available. 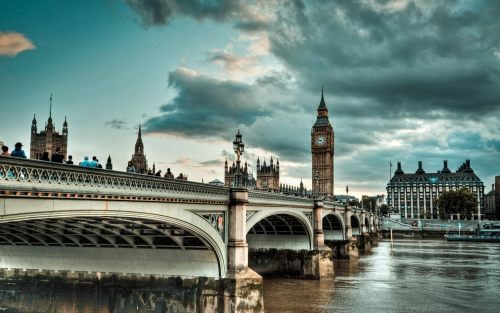 Update 8/21 - Some October dates from St. John's to London, UK have dropped to $449 CAD roundtrip including taxes. 3. You will need to book separate one way flights to get this price. Make sure they are both available before booking the first one.